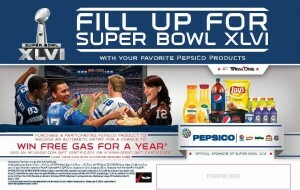 Enter to Win Free Gas for a Year at Winn Dixie! 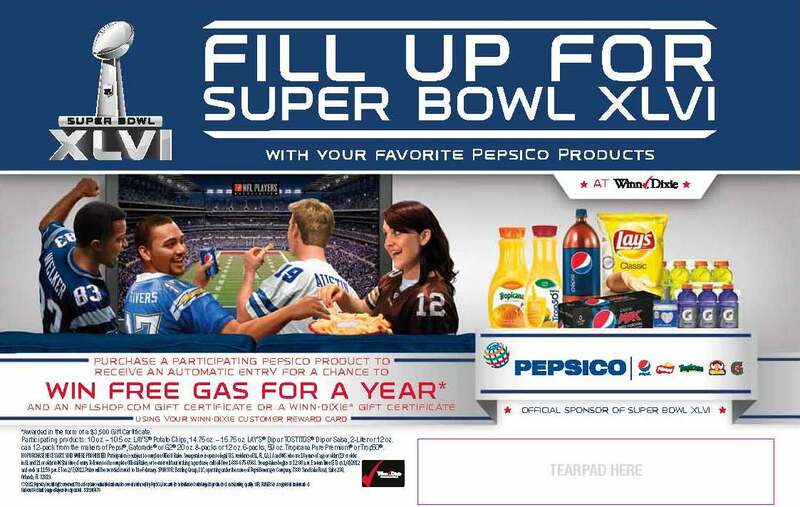 Shop at Winn-Dixie for a Chance to Win Free Gas for a Year or a Winn-Dixie Gift Certificate in the Fill Up for Super Bowl XLVI promotion! Purchase any of the participating products listed below using your Customer Reward Card and you’ll be automatically entered to win!